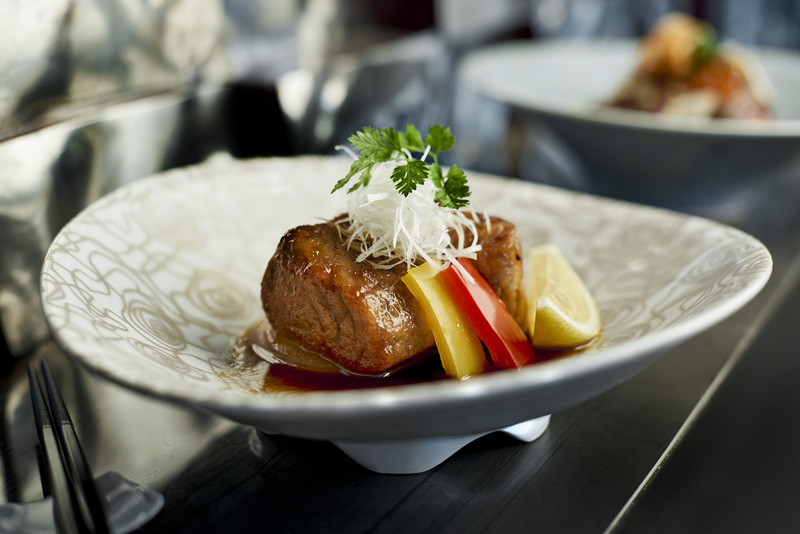 The cornerstone of NAMI is its Head Chef Shigeo Akiba, who hails from the Japanese city of Yokohama. With more than 30 years of culinary experience under his belt, he is first an artist and then an epicurean. At NAMI, Mr. Akiba will bring to the table a recipe for dashi stock like no other – a culmination of his depth of experience, and the usage of superior quality ingredients, complete with the different expressions of Bowmore whiskies.